There are lots of styles of sleeves: puff sleeves, flutter sleeves, cap sap sleeves, wing, long sleeves, cuffed sleeves, bell sleeves, you get the point. A number of these sleeves work well for doll clothes. In other lessons I will cover kinds of sleeves, tweaking a sleeve, and sleeve construction, but in this post I thought I'd start with an easy sleeve. There is a form at the end of the post, so you can request the sleeve pattern (or any of the patterns). Most sleeves require some gathering, or easing (just the slightest of gathers), I designed this sleeve to not need even that step. So although I've broken the process down into micro-steps, this is really a three step sleeve--hem, insert, sew side seam. 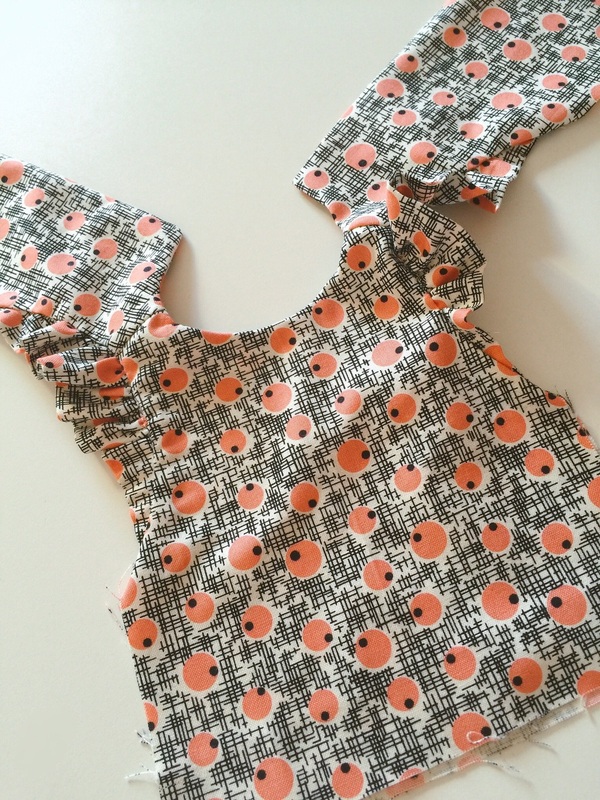 Although the sleeve can be attached to either your basic reversible dress, the dress with facings or the dress with the gathered skirt, my instructions or for the Peter Pan collar dress or the Reversible Dress. The beginning instructions are similar, so refer to the Peter Pan collar dress lesson but the armhole instructions are different. 1. 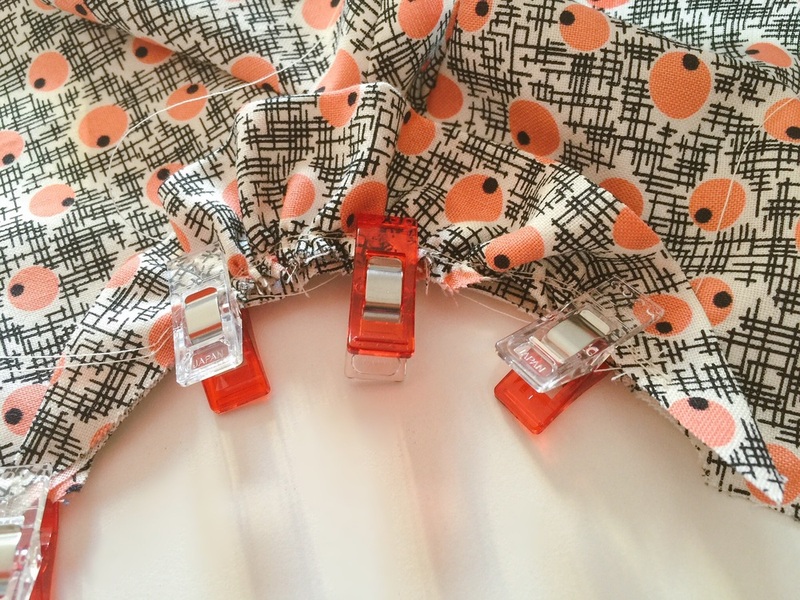 Make collar pieces as described in the Peter Pan collar instructions. 2. Sew shoulder seams of dress and lining. 3. 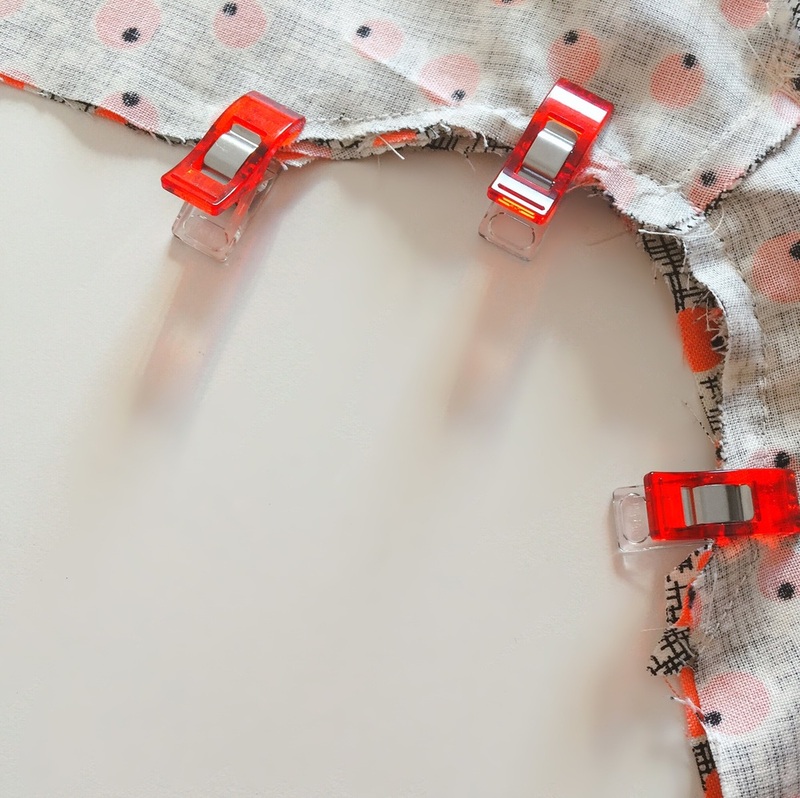 Attach the collar pieces as in the Peter Pan collar dress instructions. Sew armhole fabric and lining eges togther. Next, you want to sew the lining fabric and the dress fabric together at the armhole edge. It is important that the wrong sides are together. I used a bright visible thread, which can be helpful for aligning the sleeve. 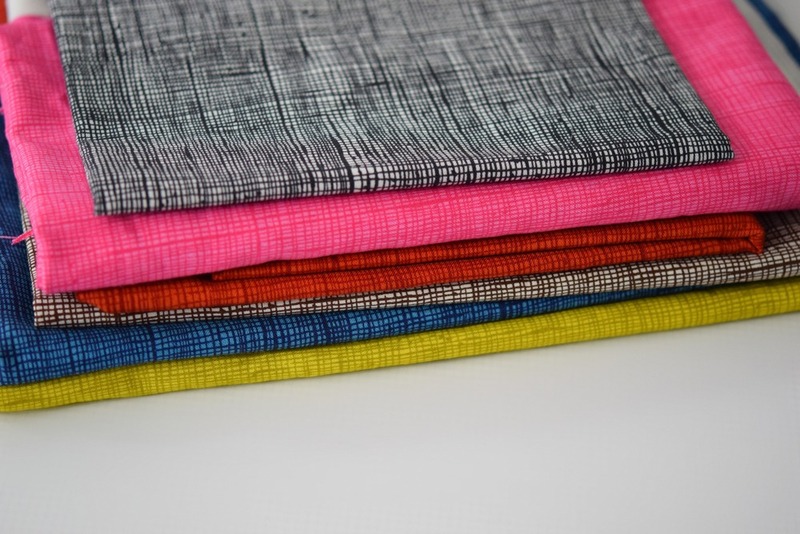 Hem sleeve. I also serged the edge, but I do that with almost everything, you do not need to do this. 1. Pin center of the sleeve to the shoulder seam, right sides together. 2. Pin the rest of the sleeve to the edge of the armhole. 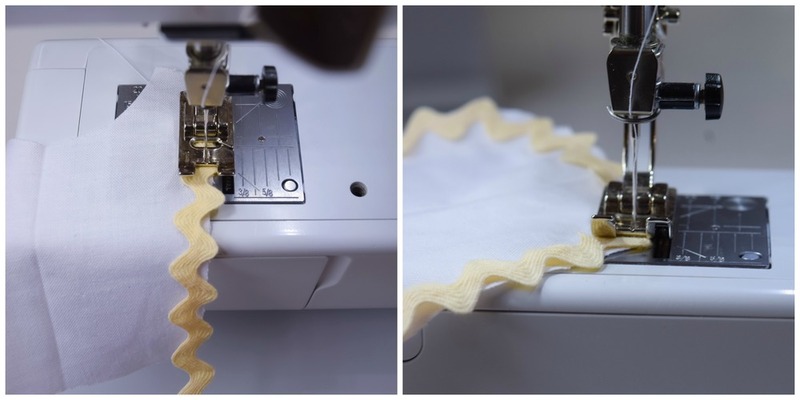 You will need to "help" the fabric along the curve. 3. 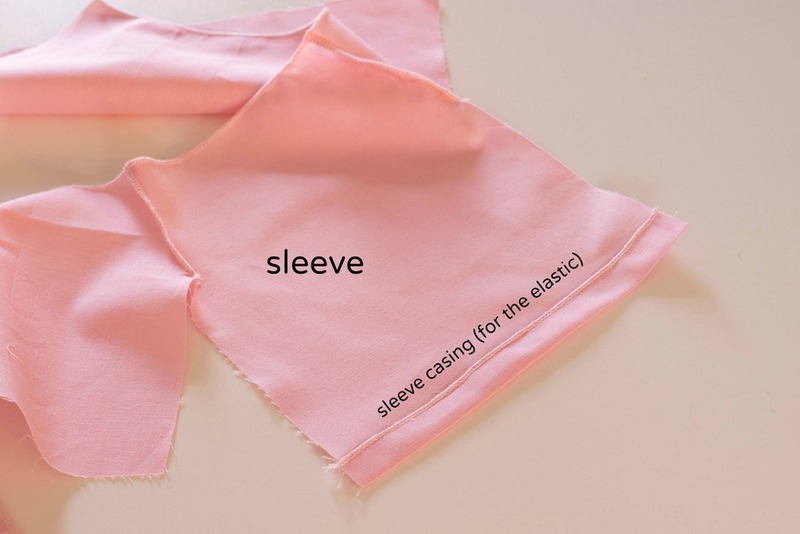 Sew the sleeve to the body. On the lining side, you can see your bright thread, it can help to use this as your stitching guide. Your sleeve and dress should now look a bit like the above photo. Next sew the side seams. When you have added a sleeve you cannot sew them as you would in the reversible dress. the side seam will be visible inside the dress. Hem. Add trim if you'd like. Hem. I hemmed this dress with the machine. For this pattern piece and all those past, present and future, subscribe to my newsletter.